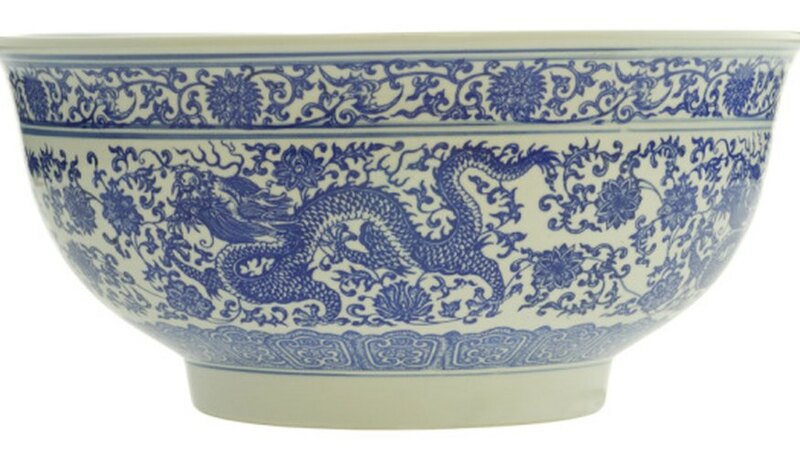 Japan first started exporting blue and white porcelain to Western markets in the 1650s, following a disruption of trade between the West and China. 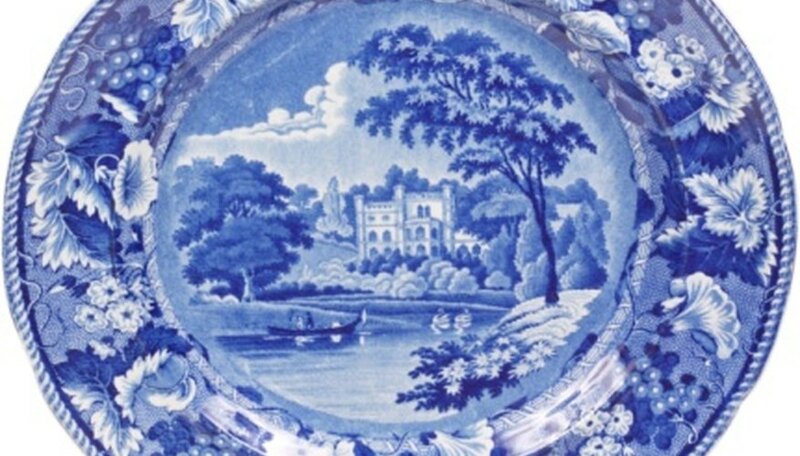 In 1650, the Dutch East India Company first shipped cobalt blue paint to the artisans of Japan who carefully copied the designs most popularly used in Chinese import porcelain. By 1653, the first shipload of blue and white ware — ranging from jugs and tankards to vases and apothecary bottles — departed from Nagasaki on ships bound for Europe, and a new Japanese industry was born. It`s easy to identify and date old Japanese blue and white porcelain, if you know what to look for. Turn the piece over and look at the trademark, which is called the back stamp. 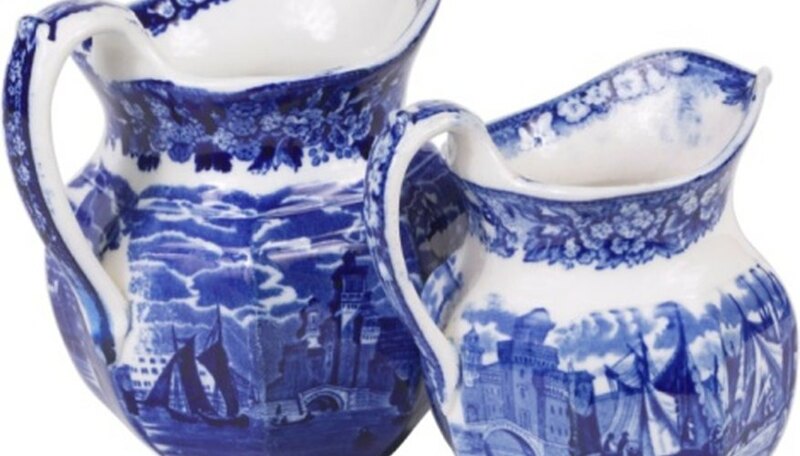 Japanese blue and white china has existed for centuries and there are certain markings and pattern variations that can help collectors to date it. Determine whether the characters on the back stamp are Chinese or Japanese. Online research and reference books can help to identify the markings and will often provide a good indication of the date of the piece. China imported from Japan in the early 20th century was marked "Nippon" — the Japanese word for Japan — until 1921, when U.S. customs laws required the word “Japan” be used instead. A piece with the “Nippon” mark will be pre-1921. Appearance can reveal a lot, even to the untrained eye. If the paint is blotchy or uneven, chances are the piece is a reproduction. Likewise, fine bone china has a translucent quality, while replicas are often heavy and chunky in weight and feel. A too-glossy, bright surface is also an indication of newness. Look for the signs of a paper sticker near the backstamp, which might be from a "Made in China" label removed by an unscrupulous dealer. Markings that include the word "oven safe" or "dishwasher safe" also indicate a modern piece. Experts such as reputable antiques dealers and museum curators can provide a wealth of knowledge, and are usually happy to share their expertise. Many museums also have large collections of imported Japanese porcelain. While photographs are extremely helpful, it`s best to visit the museum to see these pieces in person. 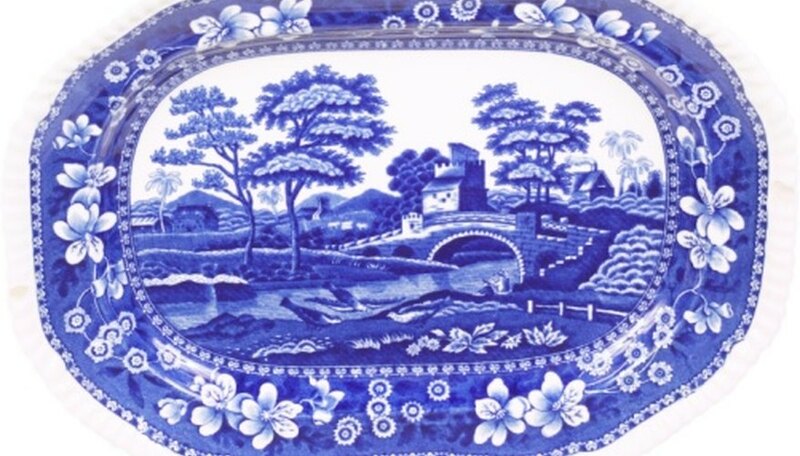 Be aware that many blue and white pieces decorated in the Japanese style are actually English; British porcelain factories such as Wedgwood, Royal Doulton and Royal Worcester, have manufactured Blue Willow and other Japanese-influenced patterns for centuries. Another popular Oriental-inspired decorating style called “Flow Blue” is also English, and was created by Josiah Wedgwood in the 1820s. 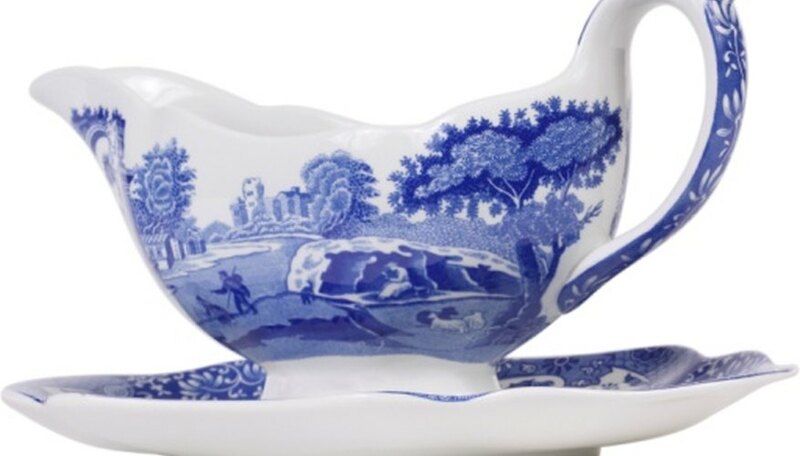 Yet another such pattern, known as "Blue Onion," was created at the Meissen factory in Germany in 1707.